Fully detachable top part can be used as a seat liner. Babyzen was founded by five French men wanting to create sleek, practical, and stylish strollers. 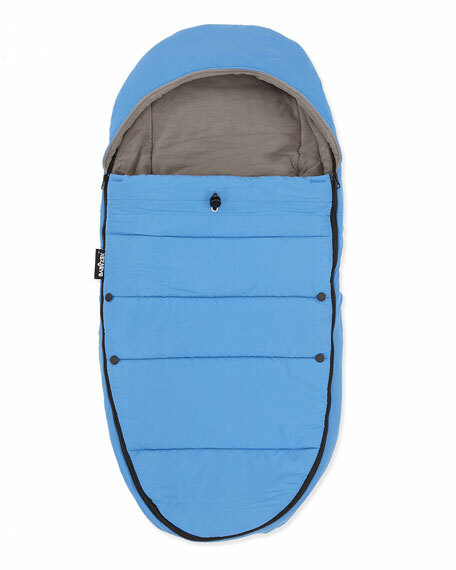 The lightweight strollers are designed for people on the move.